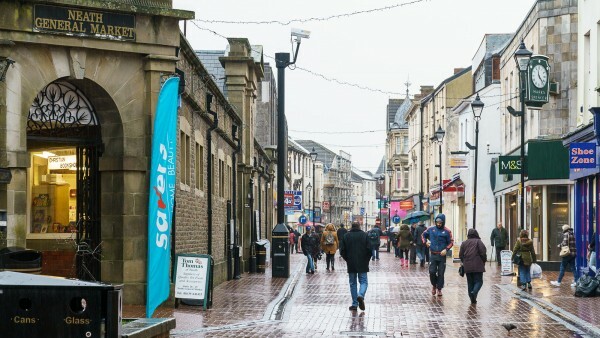 Dating back to Roman times Neath is an historic South Wales market town located in the County Borough of Neath Port Talbot approximately 16 km (10 miles) north east of Swansea and 56 km (35 miles) west of Cardiff. Junction 43 of the M4 Motorway is approximately 5 km (3 miles) south via the A474 and A465. 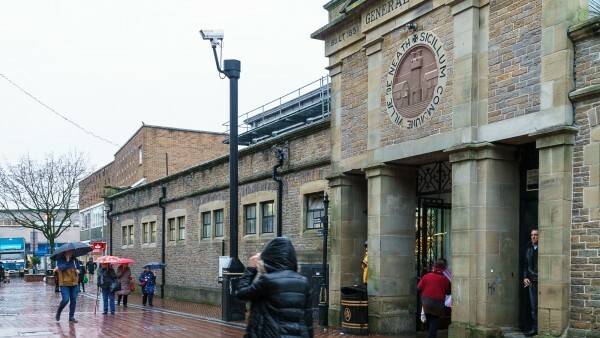 Neath Railway Station provides frequent daily services to the surrounding conurbations including Swansea and Cardiff with a journey time of 10 minutes and 40 minutes respectively. In addition, Neath is connected to the national railway network with journey times to London Paddington of approximately 2 hours 50 minutes. 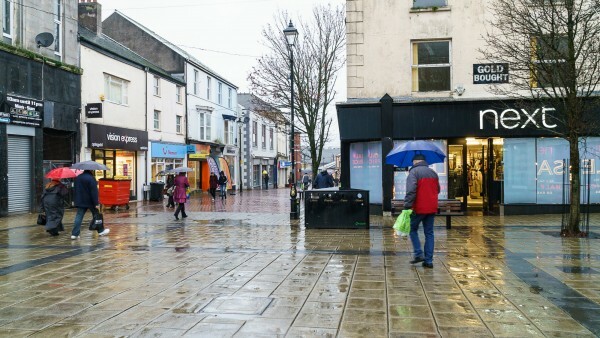 Major regeneration work is taking place in Neath town centre as part of the Council’s overall strategy to make Neath an attractive place to live, visit and do business. With funding from the Regeneration Investment Fund for Wales contractor Kier has completed the development of a 24,000 sq ft Wilko retail unit plus a 600 space car park. 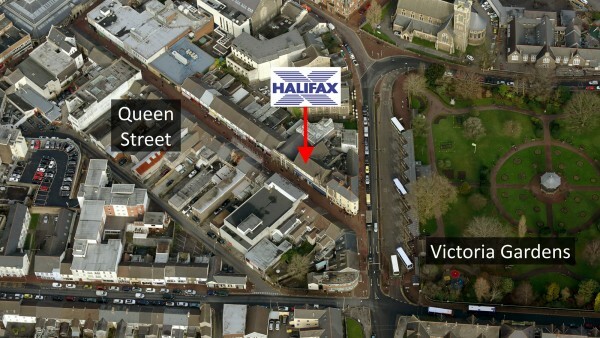 Other initiatives include Victoria Gardens which is located diagonally opposite the entrance to Queen Street at the southern end. 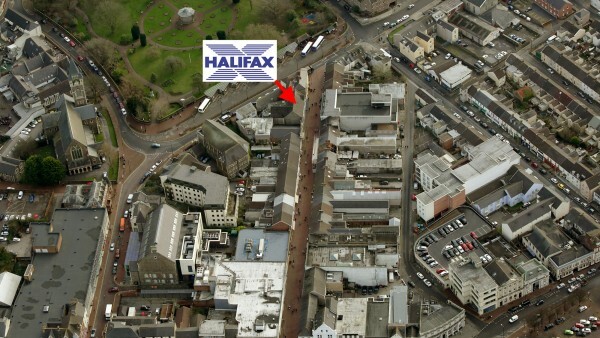 Visited by approximately 500,000 people every year these artistically laid out gardens are a scenic site. 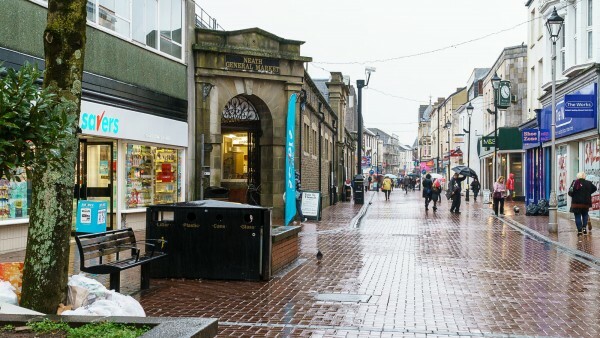 The Council has also rebuilt the historic Gwyn Hall into a modern arts and cultural venue incorporating a traditional auditorium theatre, 3D digital cinema, multipurpose studio and a café bistro. 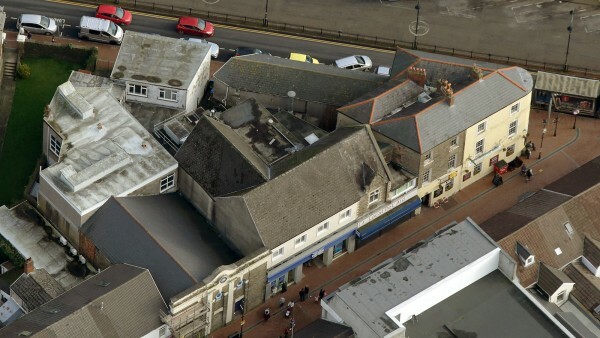 For more information visit www.npt.gov.uk. 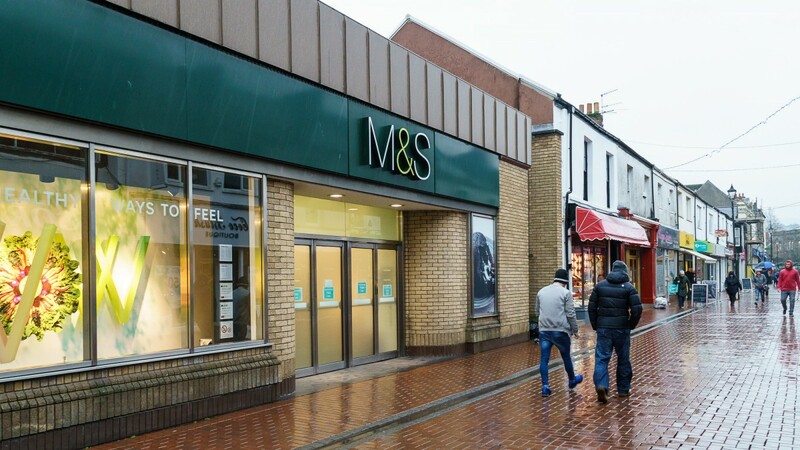 The property is well located within the pedestrianised section of the town centre within close proximity to the prime retail pitch for the town and within easy walking distance of the railway station and the town centres amenities. The property is diagonally opposite Sports Direct and other multiple retailers in close proximity include Bonmarche, Marks & Spencer, Peacocks, The Works and Shoe Zone. 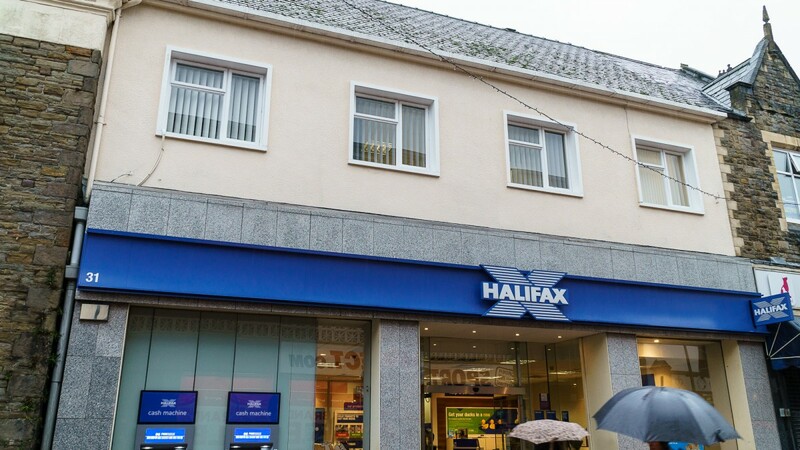 The property comprises a terraced two storey building providing a ground floor retail unit with office and ancillary accommodation on the first floor. 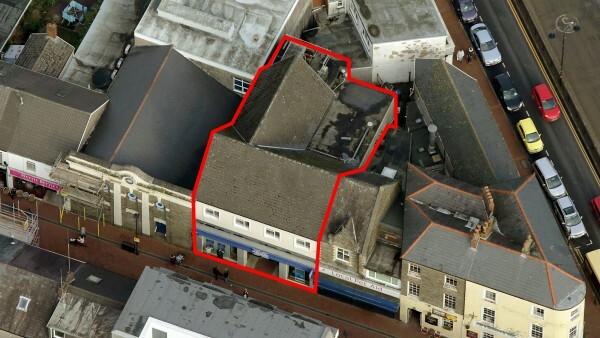 The ground floor comprises a fully glazed frontage with the entrance in the centre of the building. 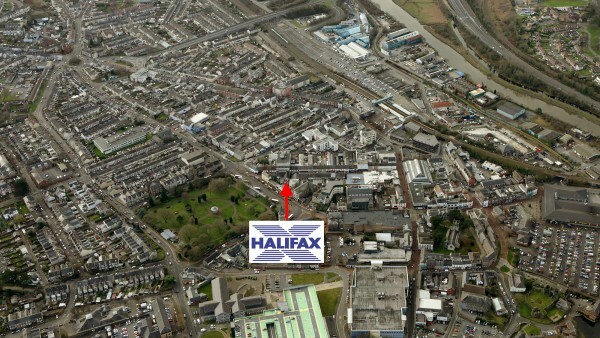 Internally, the property has been fitted out to a high standard in Halifax’s corporate image. 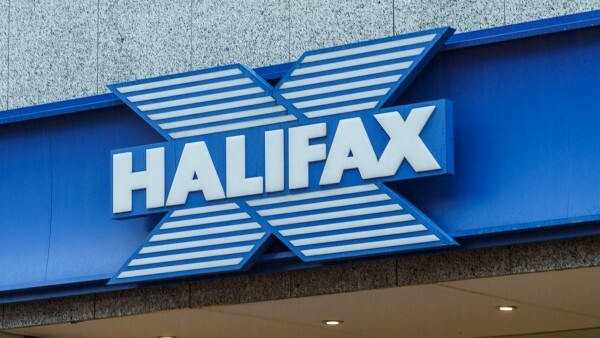 The first floor is also finished in Halifax’s corporate image. 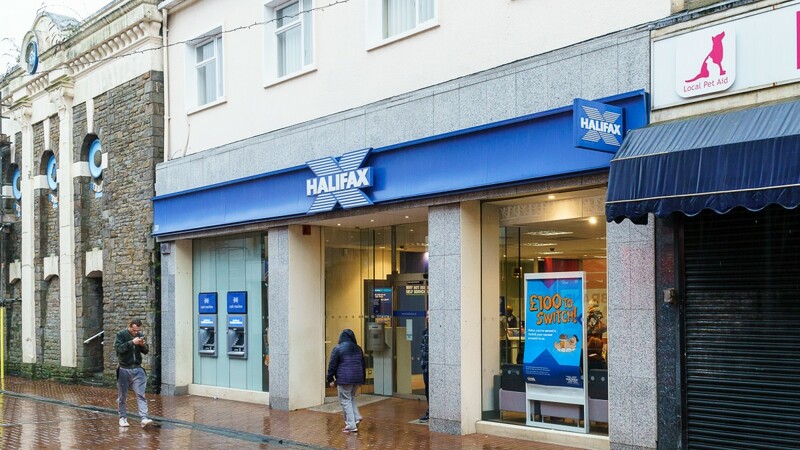 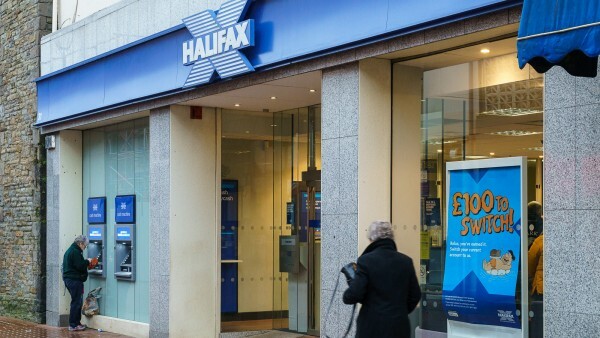 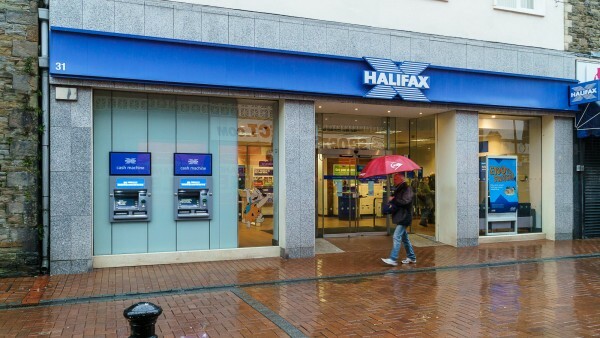 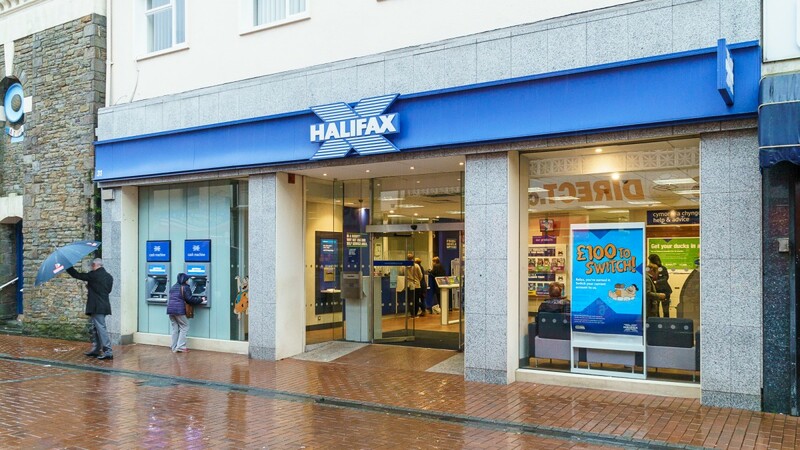 The property is let to Bank of Scotland plc t/a Halifax from 29th December 2016 until 28th December 2031 providing 15 years term certain at an initial rent of £31,000 per annum, upon full repairing and insuring terms. 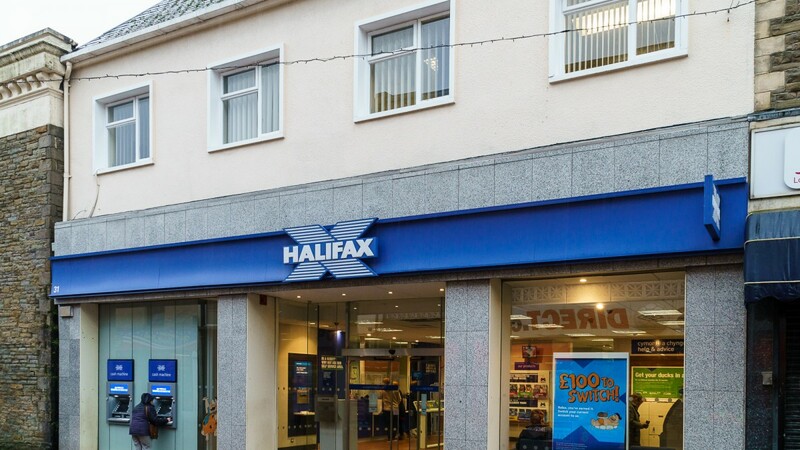 The lease benefits from an upwards only rent review on 29th December 2021 and 29th December 2026. The passing rent equates to a Zone A rate of £20.00. 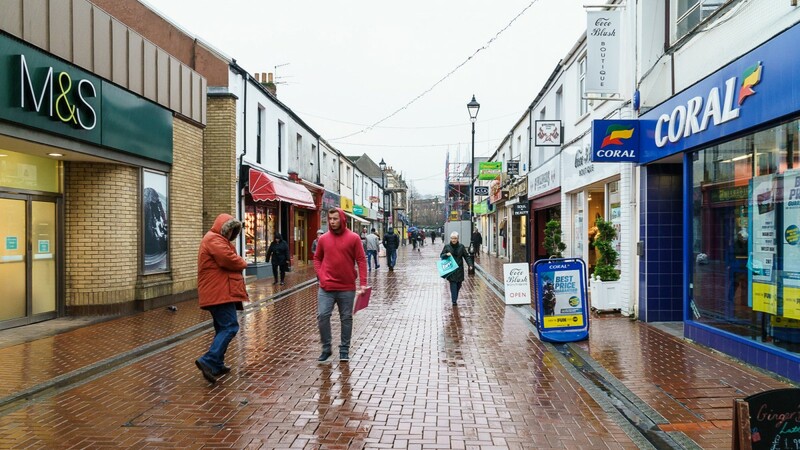 The passing rent equates to £20.00 Zone A which from our enquiries we understand is in line with recent lettings within close proximity to the subject property. We understand 36 Queen Street which is located directly opposite the subject property was let in March 2016 to Fahuluzz at a rent of £7,000 per annum equating to £19.36 Zone A. We understand 1 The Parade was let in July 2015 to Cabana Boutique Limited on a 10 year lease at £10,200 per annum equating to £25.39 Zone A. 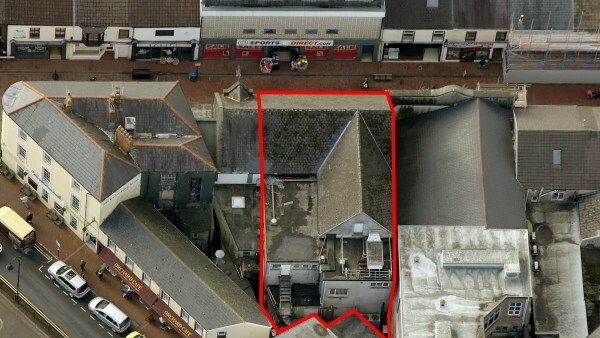 The property is in a similar location and we understand it is smaller than the subject property. 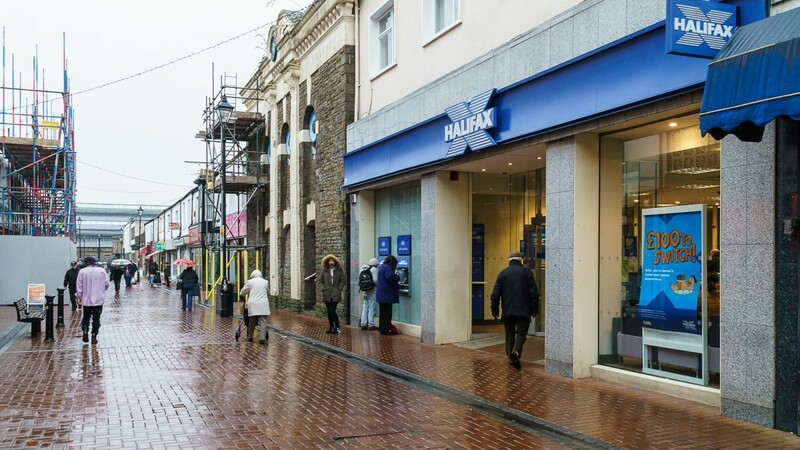 We understand 3 Parade was let in June 2014 to two individuals who entered into a 2 year lease at a rent of £9,300 per annum, equating to £20.00 Zone A. Again, the property is in a similar location. 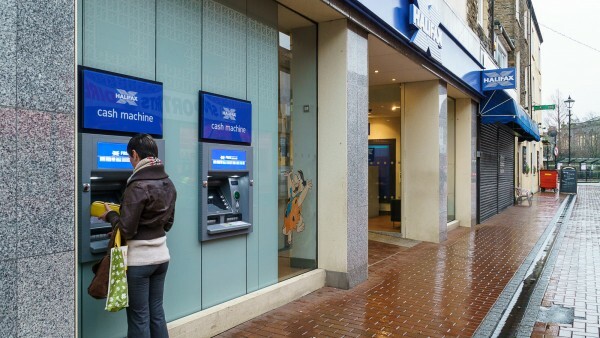 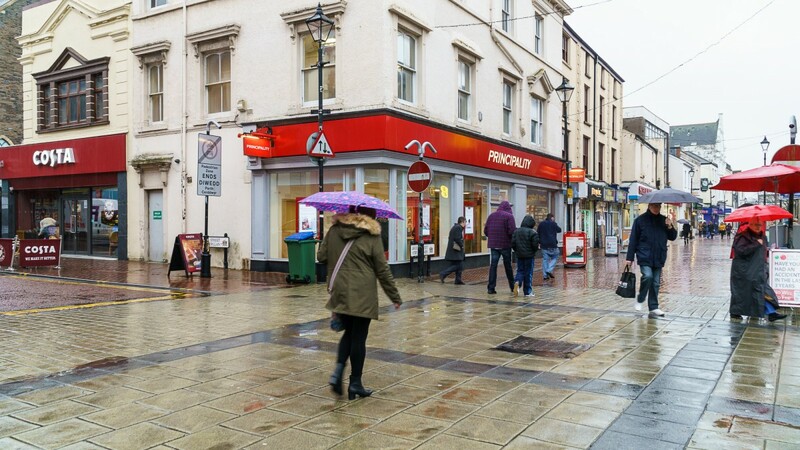 Rental levels in Neath town centre have been rebased from a historic level of circa £80 Zone A to a current level of circa £40 Zone A for prime retail properties. We are instructed to seek offers in the region of £540,000 (Five hundred and forty thousand pounds), subject to contract, reflecting a net initial yield of 5.5% after purchasers’ costs of 4.85%.